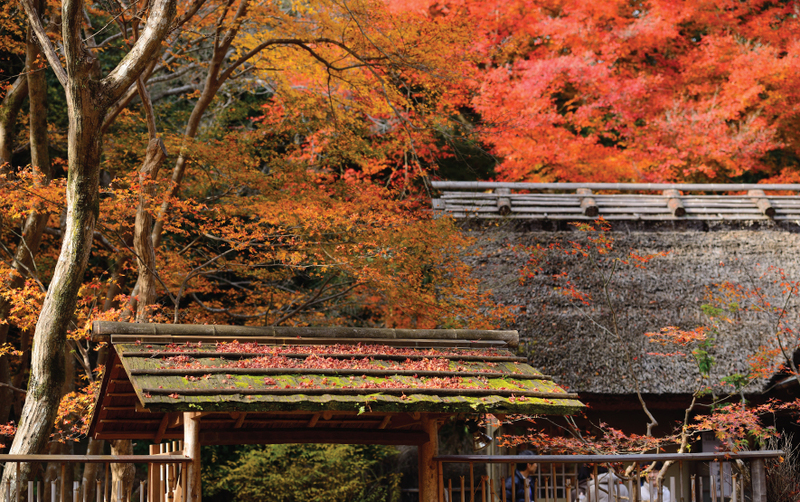 Fall announces itself in Japan with the startling turning of the leaves. 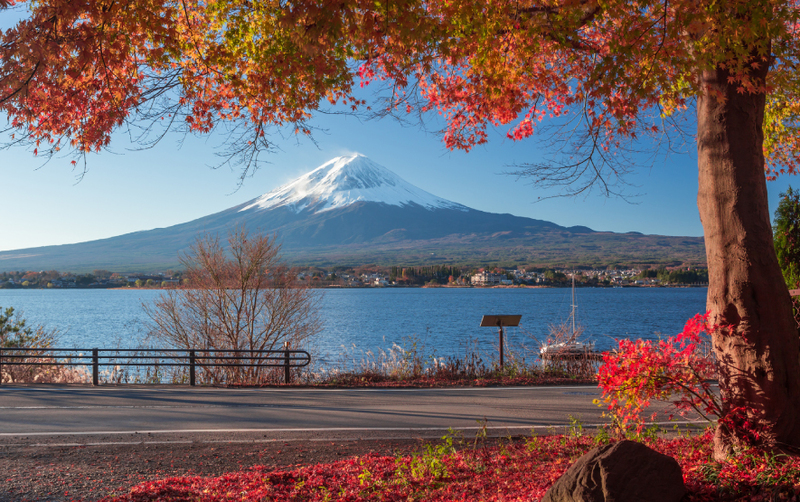 Discover dazzling shades of yellow, red and rust flaming across the mountains, countryside, and city avenues, lending a golden glow to Japan’s architectural wonders. Experience autumn, in this beautiful country!